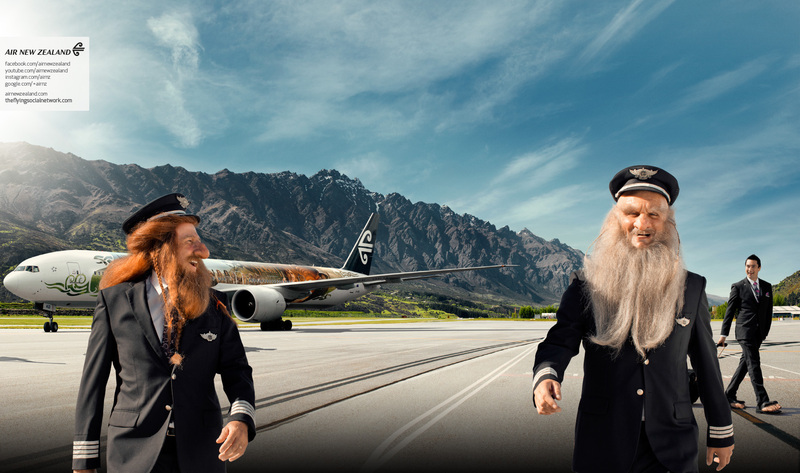 Air New Zealand is giving Hobbit fans the chance to join the celebration with the stars at the red carpet premiere of The Hobbit: The Desolation of Smaug in Hollywood. 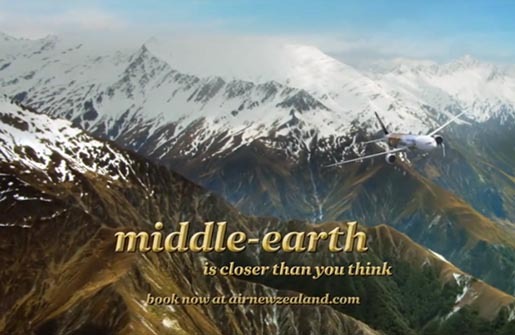 The Official Airline of Middle-earth is running an integrated advertising campaign in the build up to the premiere of the second film in The Hobbit Trilogy, a production of New Line Cinema and Metro-Goldwyn-Mayer Pictures. 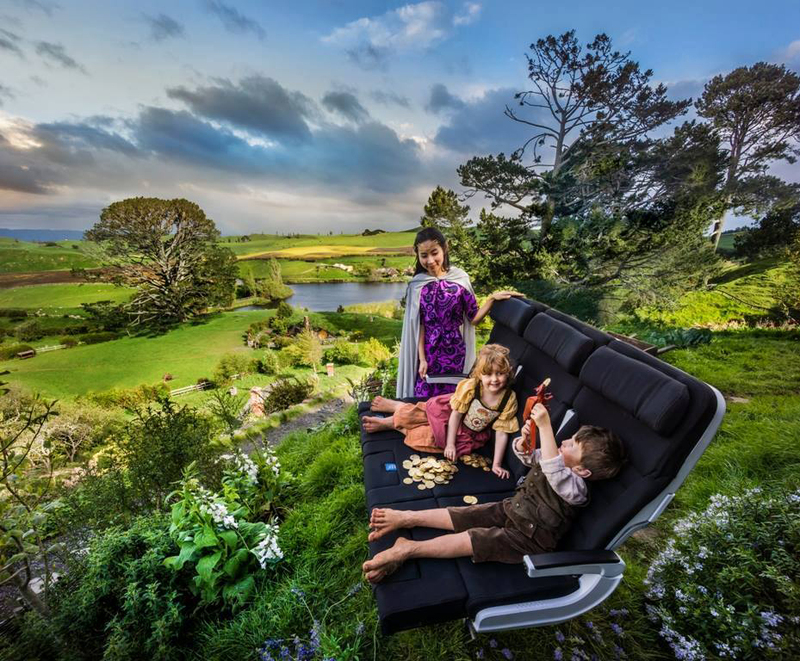 A key feature of the airline’s campaign, “Middle-earth is closer than you think”, is a competition to give three Hobbit movie fans an opportunity to attend the world premiere movie screening with a friend. A fourth lucky entrant will win a Middle-earth experience for two in New Zealand. Before entering, fans will need to watch the airline’s just-released video “Just Another Day in Middle Earth”, inspired by The Hobbit films. 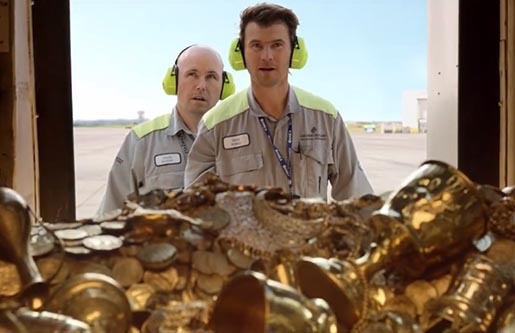 The video “Just Another Day in Middle-earth” stars Air New Zealand flight attendants Laura, Vera, Ryan Isabella and Leah, Koru Lounge leader Latai, pilots Pete and Hamish, aircraft engineers Duan and Gavin, an aircraft marshall Brian, customer services assistant Vanessa, baggage handlers and airport staff as themselves, and more than 120 extras. Filmed in Queenstown, the film is designed to inspire travellers from around the world to take their own unexpected journey – with the key message ‘Middle-earth is closer than you think’. The video also features Kiwi Dean O’Gorman, who plays dwarf Fili, and the voice of Sylvester McCoy, The Hobbit Trilogy’s Radagast the Brown. Viewers of the video from around the world can enter for their chance at theflyingsocialnetwork.com to win one of four trips for two to their choice of either Middle-earth (New Zealand) or to the premiere of The Hobbit: The Desolation of Smaug in Los Angeles. 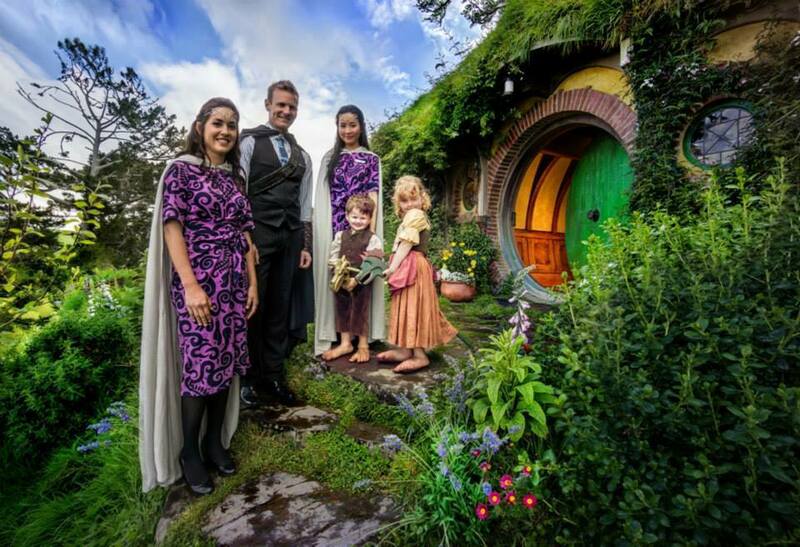 Air New Zealand is using Youtube, Twitter, Instagram, Flickr and Facebook (A Hobbiton Photo Shoot) to spread the message. 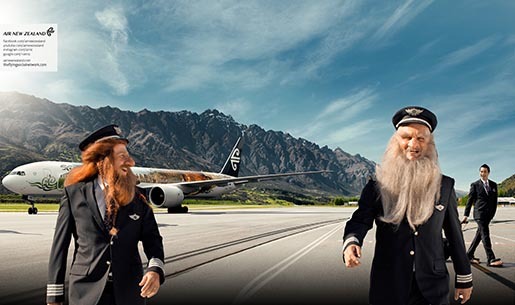 Another feature of the Air New Zealand marketing campaign will be the unveiling of a Boeing 777-300 aircraft in special Hobbit film-inspired livery on December 2 in Auckland. The flying billboard will leave that night for Los Angeles where it will touch down in time for the The Hobbit: The Desolation of Smaug premiere. Head of Global Brand Development Jodi Williams says there is a common perception that New Zealand is tucked away at the bottom of the earth and the perceived distance barrier stops some travellers considering the country as a destination. Tourism New Zealand figures from last year’s marketing activity around The Hobbit: An Unexpected Journey show 82 percent of international survey respondents stated the campaign increased their interest in New Zealand. 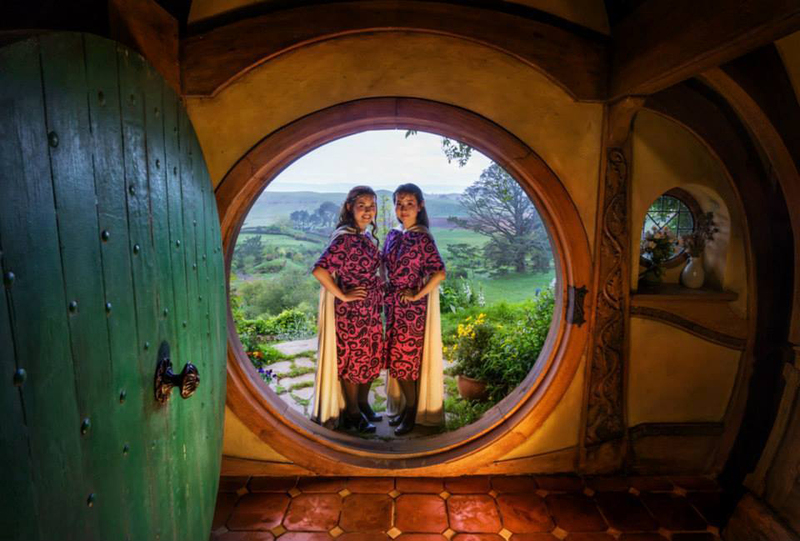 8.5 percent of international visitors to New Zealand during January-March this year said The Hobbit Trilogy was a factor in stimulating their interest in New Zealand and one percent said it was the most important factor. 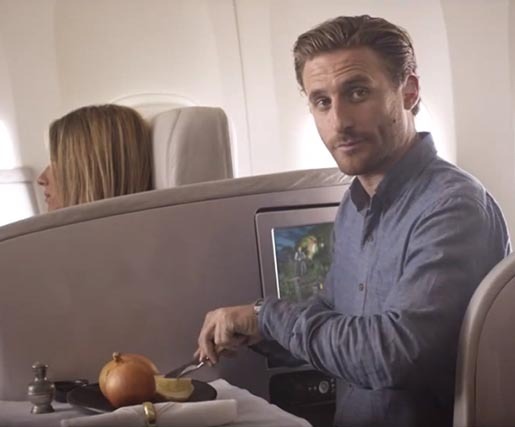 The Air New Zealand Middle-earth campaign was developed at True, Auckland, by creative director/copywriter Craig Pethybridge, art director Dom Antelme, agency producer Fiona Champtaloup and managing director Matt Dickinson. Filming was shot by director Taika Waititi via Curious Film. Costumes were produced at Weta Workshop. Visual effects were produced at Weta Digital.